Don’t be shocked, but I truly believe the best time to visit Istanbul is right now, immediately after the terrorist attacks. Just pay attention on my words below. Then you’ll find the logic and couldn’t agree more. I know the title is TOP 10 dangerous tourist spots in Istanbul and I’ll give you my optional list below. Meanwhile, just read the statement. All of us are aware of the fact Istanbul is one of the most beautiful, colourful and exciting cities. Unfortunately, the terrorist attacks lately put the safety in that stunning city under serious threat. The tourists expectedly got scared and started cancelling their bookings. Especially after the last terrorist attack on June 28th at Ataturk International Airport, with 43 dead and more than 150 injured. I’ve been more than 12 times in Istanbul, I know it as well as I know my hometown. Versatile, multinational and never sleeping, Istanbul remained my favourite city to travel to for a long time. It seems to me like this incredible megapolis has been cursed. 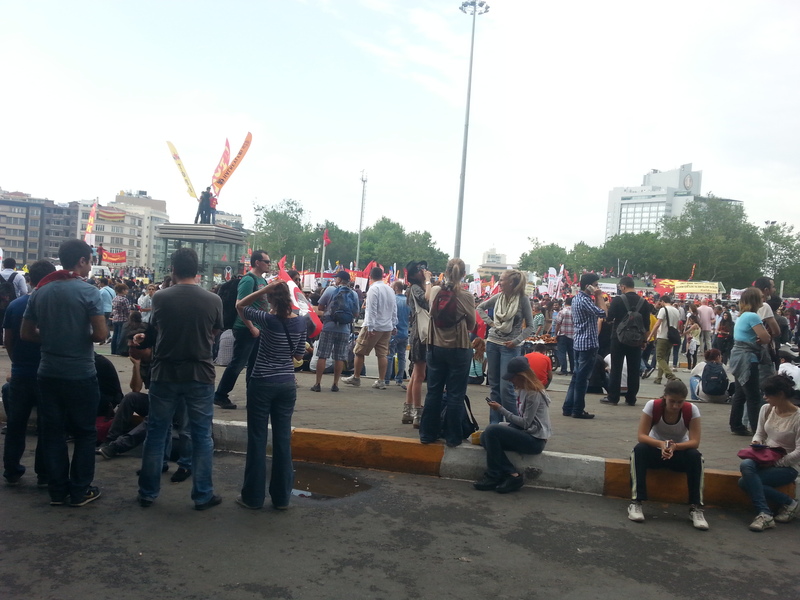 It began three years ago with the protests at Taksim square, when tear gas and bullets were used against the demonstrators. The downtown woke up, destroyed, full of fear. That was the first wave of violence. The officials confessed a visible ebb-tide of tourists was detected. Cancellations were already up to 35%. The tour agents claim the percentage was even higher – not less than 60 %. It’s going to be a real catastrophe for the touristic 2016 season, whose pick was supposed to be at the moment. Istanbul streets are almost empty in the mid of the high season. potential benefits at the moment. 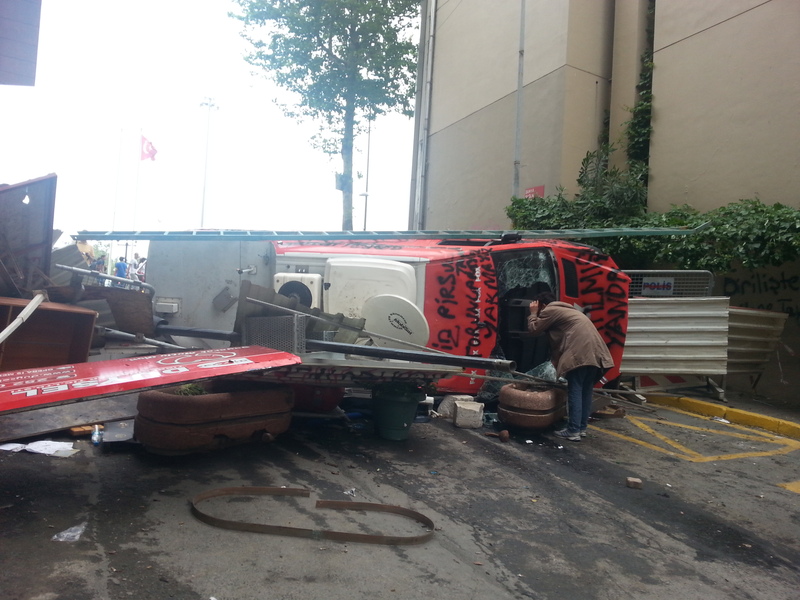 In case you agree and decide to visit Istanbul right now, what are the most dangerous tourist spots. Here is my TOP scale, where the potentially most dangerous one is listed under number 1. By my opinion, the threat is mostly at the European side of the city, where plenty of sightseeing and historical buildings are located. Just be cautious! As the officials said, the terrorists could be easily recognised during the high season, because they are the only wearing jackets or long sleeve clothing, inappropriate for the summer time, when the temperature is higher than 30 degree Celsius. Enjoy your time and plan it wisely. To be honest I was quite surprised by this attack. I know it was in the list of the expected ones, but I consider it difficult to be accomplished. By my opinion Ataturk International Airport is one of the best guarded airports I have ever flown from. You can’t access the airport without passing through the scanner control. Your baggage as well. Full of cameras and armed guards. That’s why the terrorist attack happened outside the airport entrance. I believe if you are just a transit passenger, connecting at Ataturk, the threat is actually zero, because the terrorists could not access the terminal inside. It’s a very popular place, where mostly young people are used to gather. It was the stepping stone for all the protests against the government policy 3 years ago. Highly respected spot by the locals. Spacious and crowded, it’s easy to be accessed by everyone. Just a few steps away from the most luxurious 5 star hotels in Istanbul. During the day the square is almost empty and no real threat. One of the most visited sightseeing. The mosque itself I evaluate zero threatened. The spacious square in front of the mosque is the real target, the place for tourist groups gathering, for guidance and speeches. It’s a flat open spot, usually covered by thousands of people. In January 2016 13 people got killed nearby. The square related to two of the biggest attractions in Istanbul is daily full of walking tourists, coming from all over the world. I don’t believe inside the sightseeing there is any chance of attack. 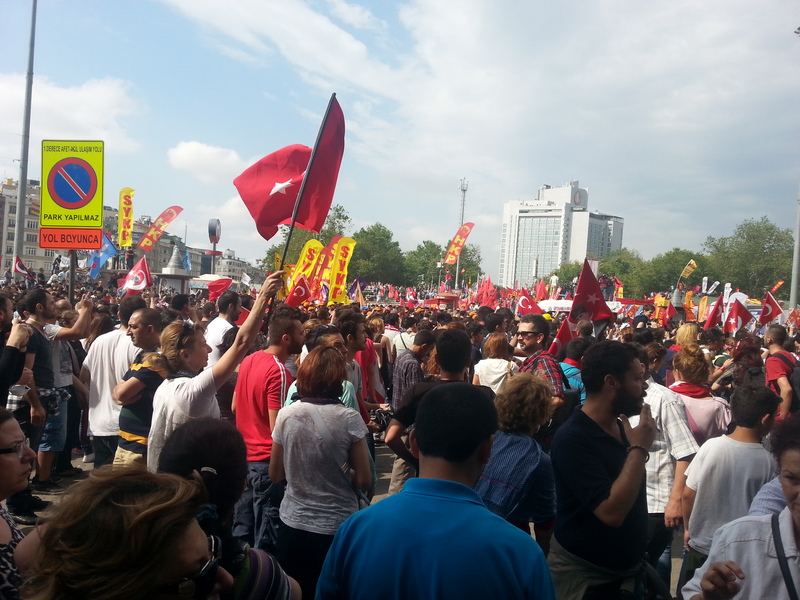 But outside, buying tickets, gathering, passing each other – it’s really overcrowded. I accompanied some of my mates for their first visit there. Being exhausted after the long walk, my fellows decided to have a seat right in front of the Topkapi entrance and to rest a bit. Now I consider it as a dangerous act, because this is exactly the spot where the people stream goes through. It’s a huge, overcrowded place, where any control can’t be applied. It’s a potentially risky area. Overcrowded, many entrances and exits, easy access. Favourited by the tourists, because of the variety of spices, the Egyptian market is famous shopping spot. 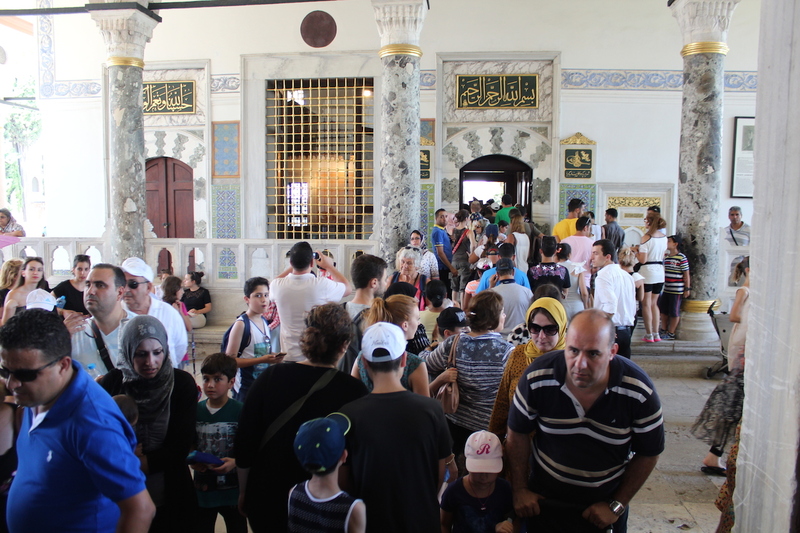 Across the main entrance is the harbour, where the boats for Bosphorus tours embark and disembark. More less the same like the Egyptian market above, just more crowded. It’s known as the main bazar where hundreds of daily shopping vendors and pedlars ( also from neighbouring countries) use Kapili charshi as the prime source of stocks and income. Well… this was supposed to be my number 1. 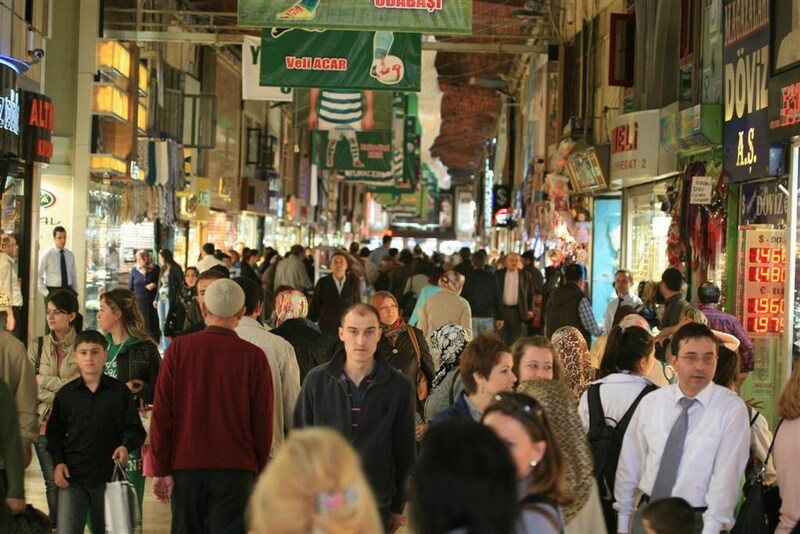 It’s the most popular shopping street in Istanbul, nearby Taksim square. The history already knows some really bad accidents on that street and terrorist attempts for attack. 4 people were already killed after a suicidal bomb attack in 2016. It’s non stop crowded by people, equally locals and tourists, rushing, walking, shopping or just sitting outside the cafes and restaurants. 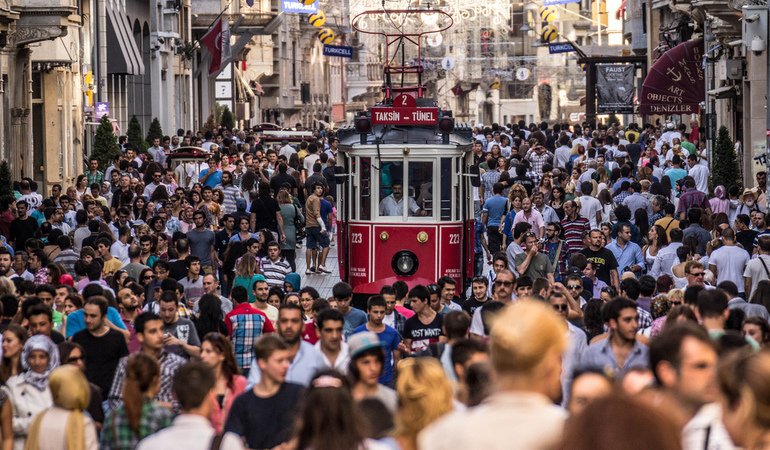 Plenty of narrow streets lead to Istiklal, so it’s really easy to be approached by everyone. This is the second airport of Istanbul. It’s pretty far from everything, located on the Asian side of the city. I was hesitant if Istiklal street or this airport to get my Number 1, as the most dangerous spot. At the moment, I am sure the airport is under a strict control. But I was there. Mostly low cost airlines operate. My observation – I was flying from not so well secured airport. The safety procedures, check ins and general control were not so strict, as they were at Ataturk International Airport. To compliment and complete TOP 10 list I would add also Bagdad street, the biggest shopping avenue on the Asian side of the city. And the last but not least, the popular among the tourists Ortaköy area and mosque, on the European shore, where lots of gin joints, restaurants and bars are located, along with handmade souvenir and antique shops. My article doesn’t mean to frighten you, neither to make up non-existing threats. On the contrary. As I said above, it’s the best time for visiting Istanbul. Just keep your eyes open and be cautious for unusual events around. Istanbul is incomparable and truly deserves its reputation of one of the most outstanding cities in the world. Don’t forget about 18 million residents live in this megapolis. You can join them, bearing in mind, but not being discouraged by my Top dangerous tourist spots in Istanbul.